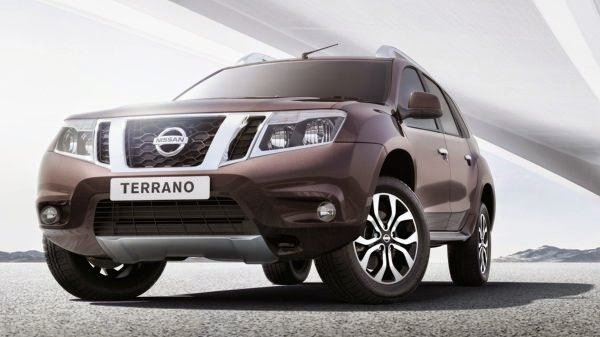 Nissan will launch an All Wheel Drive variant of Terrano SUV in 2015. Earlier this year Renault Duster AWD was launched which received good appreciation from the customers. As the Terrano is just a facelifted Duster, not much testing of an AWD variant is needed. Both Duster and Terrano is powered by Renault’s 1.5L dCi diesel engine producing 110 Bhp of power transferring to all four wheels through 6 speed manual transmission. Like the Duster AWD, the Terrano AWD too get features such as Electronic Torque Control, ESP, Anti Skid Resistance, Hill Start and a dial switch used to change between 2WD and 4WD. Terrano AWD too is expected to come in two trims and of course with a price hike compared to 2WD models.